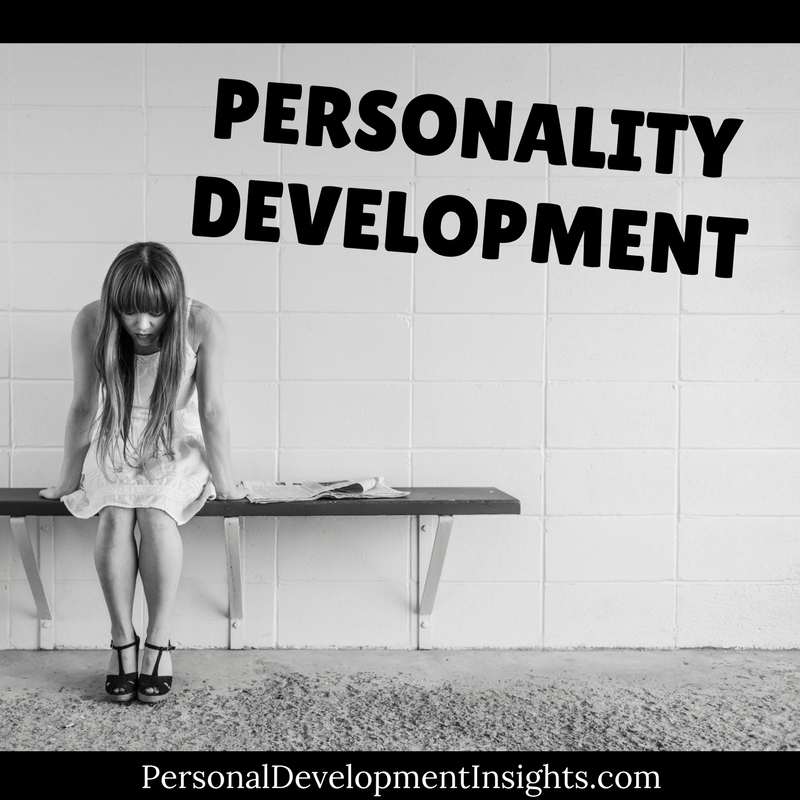 This morning I was chatting with a dear friend about personality development. It seems to be a normal conversation around these parts. “So you see I’m at a crossroads,” she said. She had just shared her deepest personality development. It was what I refer to as a “light bulb moment” when you realise you’ve grown one aspect of your personality for the better. While I can’t reveal her inner shift in personality development I can give you an example of one that I’ve seen in many women – including my past self. You meet a man at a musical festival or the nearest club and he says nice things to you. “Hey, I saw your beautiful face across the room.” OR you see a man you’re highly attracted to and pay him extra special attention including doing things you think he might appreciate in hopes of getting his attention and ultimately a relationship. Both scenarios you SWOON. All your thoughts are focused on this man. You think about when you might see him next. You plan how you’ll react and what you’ll say. This is a relationship pattern. When you give all your thoughts to one person your life evolves around that. When you talk to your friends the conversation is all about that man as you seek advice on what to do. When you wake up in the morning you check your phone to see if he’s sent you a text message – if he didn’t you get disappointed. When you’re at work or school you think about him. In the past few years I’ve experienced a shift in this old pattern. Personality development is a powerful thing. Instead of swooning over a man you observe the connection from a distance (an internal distance). You don’t jump ahead or project your thoughts into the future. Instead observe the energies in the moment. This gives the truth about the situation. How does HE act when around you? How does HE act with other women? What’s his usual pattern with other people? With work? Family? Personality development has made me a stronger woman. How do you evolve your personality? It’s a natural process that can happen automatically when you notice a part of your personality that you don’t like. When you think about this a lot you magnetise different experiences that offer lessons and journeys for personality development. You can also choose to start a thought diary and become more aware of your thoughts and beliefs around relationships and your worthiness and explore ways to expand those. I’m in the process of writing a book that discusses personality development and personal development from a spiritual warrior perspective. I’ll let you know when this is published – if you’re following this blog – or simply just return here to check it out. 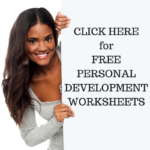 This entry was posted in Personal Development Resources and tagged personal development, personality development. Bookmark the permalink.